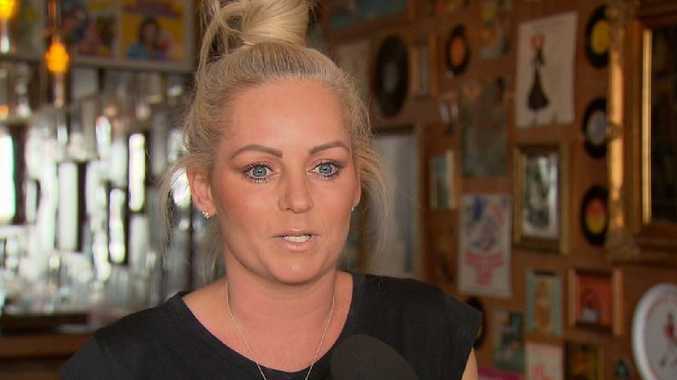 Staff at Calmer Cafe, including manager Elise Jenkins, are shocked. A CAFE owner is begging bratty students to stop leaving negative online reviews for her business after an odd coincidence saw its name pop up in a VCE exam. 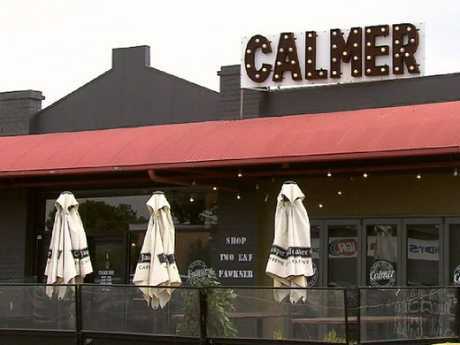 The Calmer Cafe in Aberfeldie, in Melbourne's north, has been inundated with comments from students since Wednesday's VCE English exam. In the test, a fictional business, which happened to have the same name, was labelled as "bland" and "soulless". The cafe's ratings slipped on the back of comments including: "I'd find better coffee at (Tullamarine) Airport", "disgusting coffee" and "you are responsible for my ATAR". More than 43,000 students sat the exam which had the question about fictional customer Jonty Jenkins who was unhappy about a "tablet-wielding" employee with a man bun and complained that the coffee was awful. Within hours of the exam finishing, students took to Google to share their thoughts. "I wrote about this in my exam and it seems that this is a terrible cafe with poor service," one review read. Calmer Cafe at Aberfeldie has been inundated with bad reviews. Others read, "Some ignoramus with a man bun served me the mooost disgusting coffee and wouldn't put his tablet down the whole time I was speaking," and "I'm serious you are responsible for my ATAR". The in-joke might have been funny to students, but manager Elise Jenkins is furious. 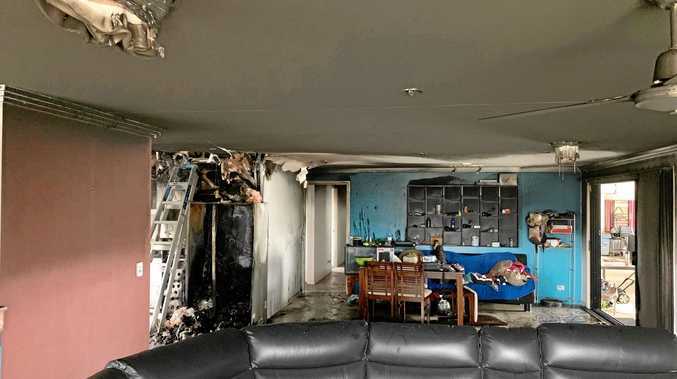 "I'm shaking from head to foot," she told The Age. "We are a small business and these reviews mean a lot. "Come in and see how nice our coffee is and our staff instead of going online and slamming us. I'm just grateful that I know our loyal customers know the reviews are not true." A spokesman for the Victorian Curriculum and Assessment Authority (VCAA) has apologised to the cafe's owners and customers, and called and stopped in to share their support. "The VCAA has been in contact with Calmer Cafe management and understands the posts have caused the business considerable effort and inconvenience," he said. "The VCAA has apologised for the inadvertent similarity in business names that led to the surge of social media and web posts, and has offered its assistance to have these posts removed as soon as possible."